I can't believe it's December already. Less than a month until Christmas. It;'s just nuts how fast this year has gone. 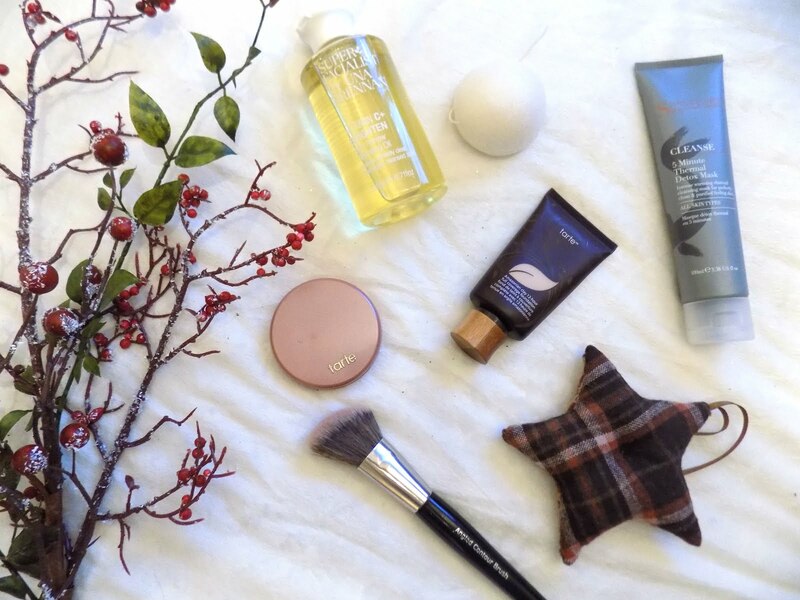 Anywho, this week saw the start of Blogmas on IABT and many other blogs as well as Vlogmas on Youtube so I want to share my faves with you along with the products I have been loving too. 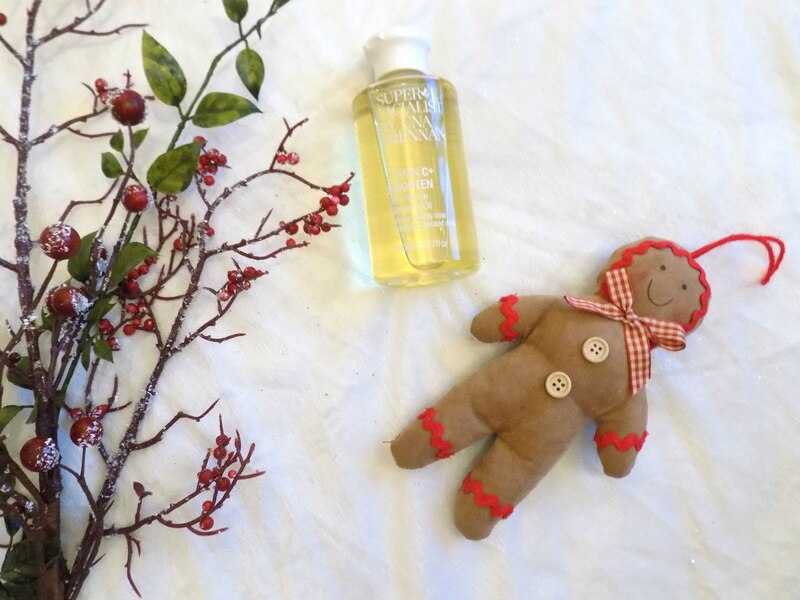 Up first for the products I've been loving this week, is the Superfacialist by Una Brennan Vitamin C+ Cleansing Oil. I love the L'Oreal Cleansing Oil but when I saw this was a brightening one as well I thought I would give it a go. It's quite a strong scent but it makes my skin feel so soft and smooth. I wouldn't say it's makeup removing powers are quite like the L'Oreal one but it's still a great option and I like how it makes my skin feel. 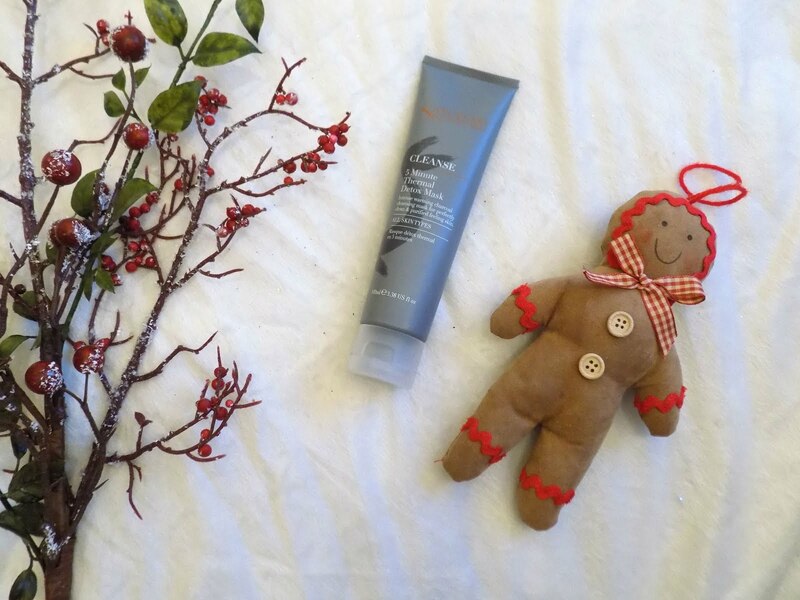 You would have seen this in the haul I did at the beginning of the week but the Sanctuary Spa 5 Minute Thermal Detox Mask is a great one for a quick fix and drawing out those impurities from your skin. I've used it 3 times this week and my skin feels great so I think this is an awesome, affordable skincare product and I want to try more skincare from this brand. I have never tried a Konjac Sponge before and so when I saw the Superdrug Dehydrated Konjac Sponge for about £1.99 I just had to pick it up and give it a try. I love how this makes my skin feels. It gets every single scrap of makeup off and it just feels so clean and fresh. Will definitely be giving some more of these a try. 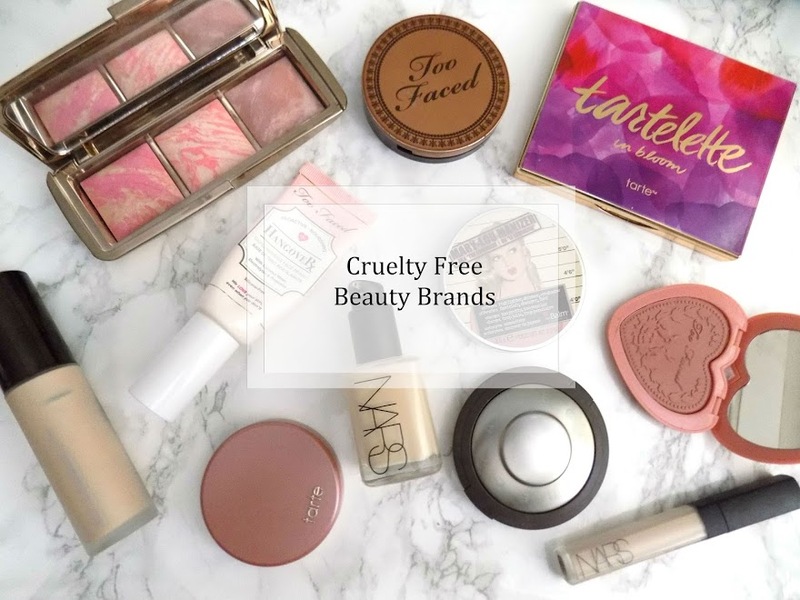 The Tarte Amazonian Clay Full Coverage Foundation is the foundation I go back to when I want a long lasting, full coverage foundation, which is pretty much the whole year round. I love this stuff. It has such incredible staying power, even through the wind and rain and freezing cold. It looks great on the skin all day, and I am so happy that I can use it now as I just add two drops of the Lightening Drops from The Body Shop and the shade is just perfect. I apply this with the Real Techniques Expert Face Brush and then go over it with the Beauty Blender to make sure it's all blended it. I have been loving the Tarte Amazonian Clay Exposed Blush with LGFB Angled Contour Brush, this week. 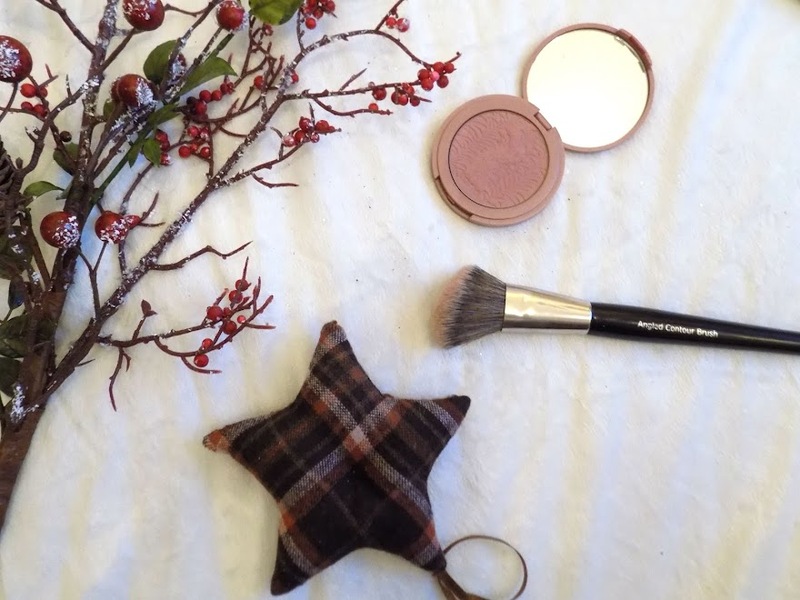 It's a great neutral blush, it goes with any look and I just love how it looks and applies with the angled brush. it lasts all day and looks great with quite a strong contour just to add some pink to the cheeks. I got this in the mail yesterday and I am so excited to give it a try I thought I would give you a sneak peak into one of the posts that will be happening next week. 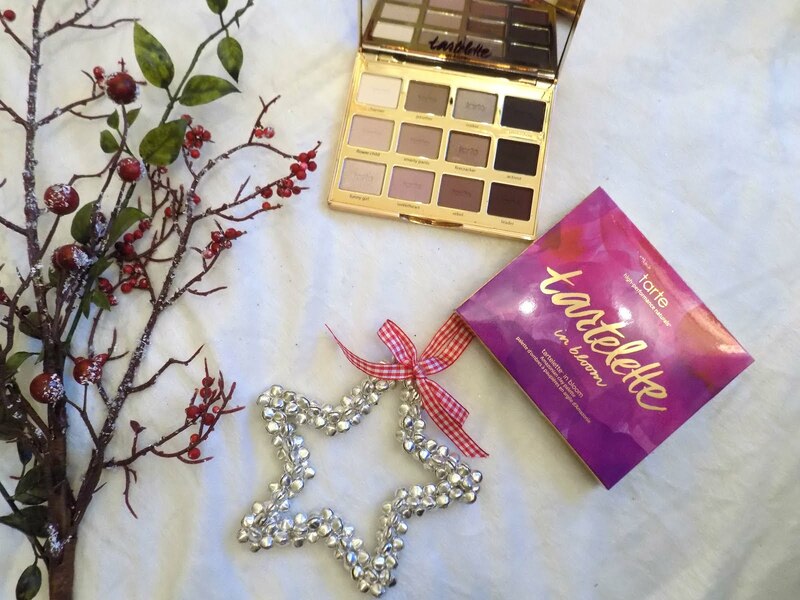 The review, swatches and makeup look for the Tarte Tartelette In Bloom Palette . 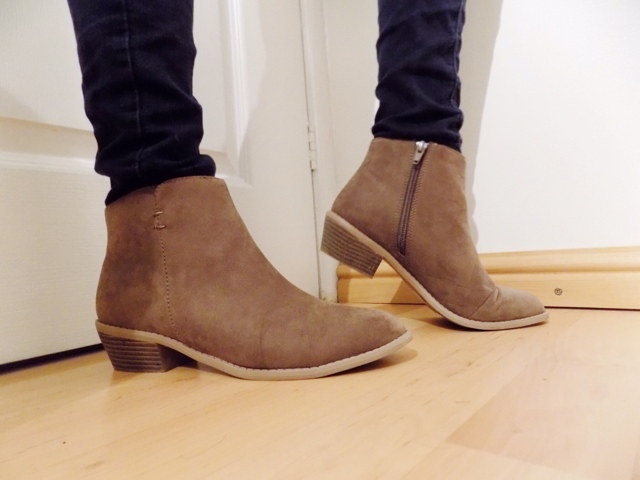 I have been loving these new boots that I bought last weekend from Dorothy Perkins. Which you would have seen in Blogmas Day #1 Beauty & Fashion Haul/First Impressions I have been wearing both pairs, the black ones to work and the mink ones outside of work and I am just obsessed. I am loving wearing them with the shirt I bought last weekend also from New Look and this burgundy snood which I've had for a couple of years now but it just looks nice with this and pairs well with the shirt. If you want to see some of the other outfits I have been wearing and will continue to wear through winter then you can check out my Winter Edit: Style Staples post. 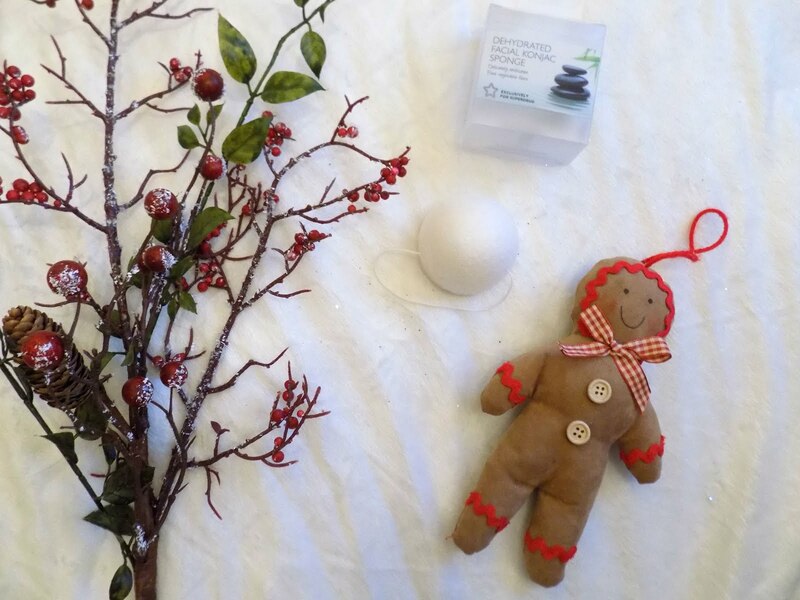 Vlogmas and Blogmas has started too so I think I may do another post all about my favourites and ones I recommend you to have a look at. That's it for this weekly round up. I hope you all have an amazing weekend and I will be back bright and early tomorrow. 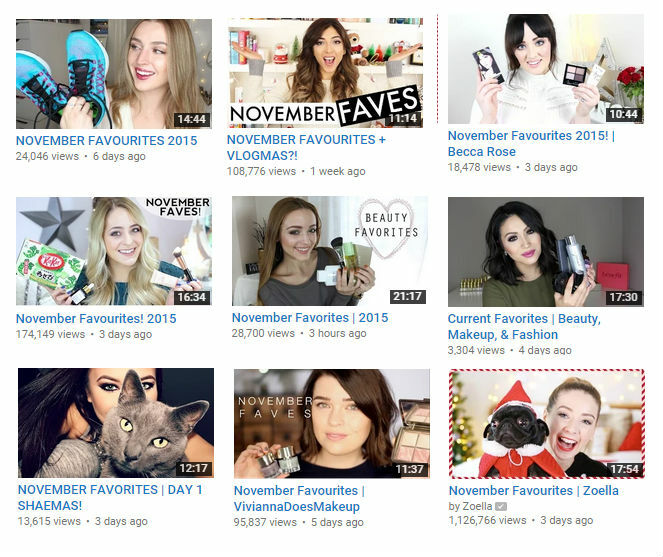 What's your favourite Vlogmas or Blogmas?